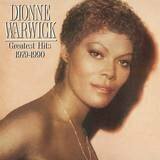 It is easier to define Dionne Warwick by what she isn't rather than what she is. 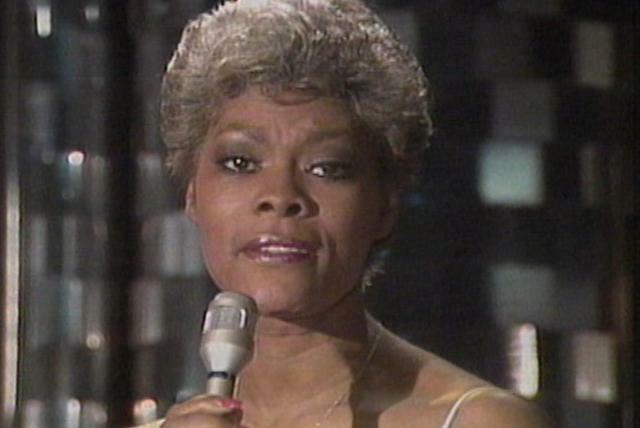 Although she grew up singing in church, she is not a gospel singer. 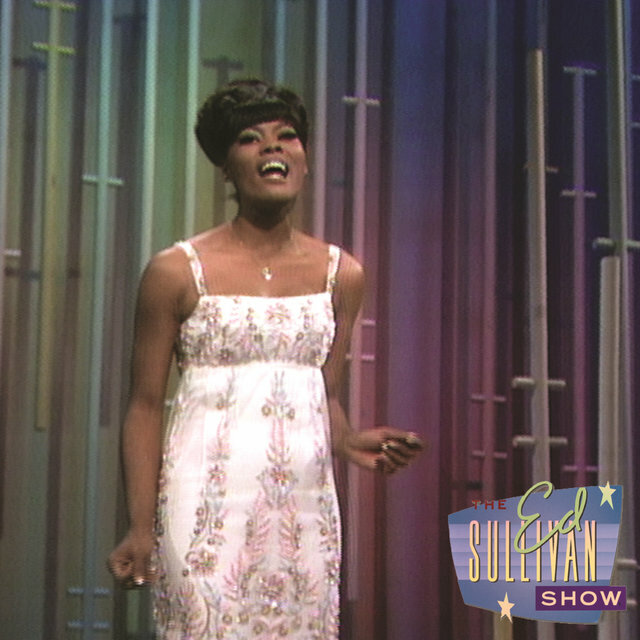 Ella Fitzgerald and Sarah Vaughan are clear influences, but she is not a jazz singer. 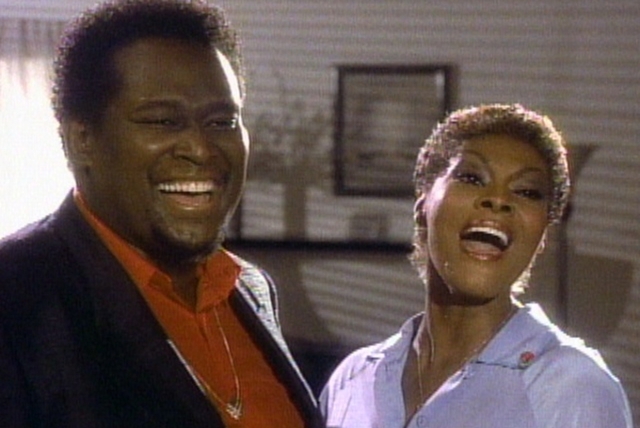 R&B is also part of her background, but she is not really a soul singer, either, at least not in the sense that Aretha Franklin is. 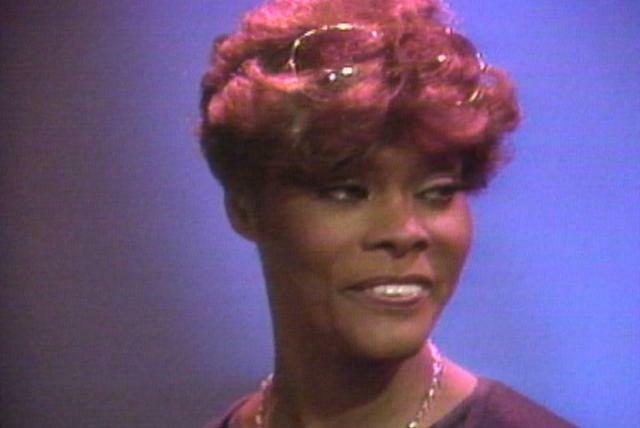 Sophisticated is a word often used to describe her musical approach and the music she sings, but she is not a singer of standards such as Lena Horne or Nancy Wilson. 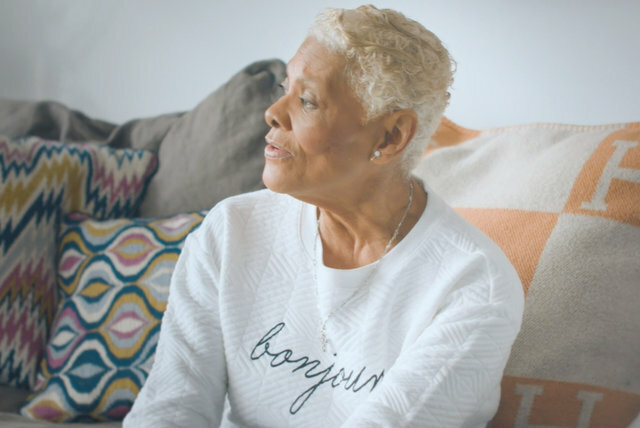 What is she, then? 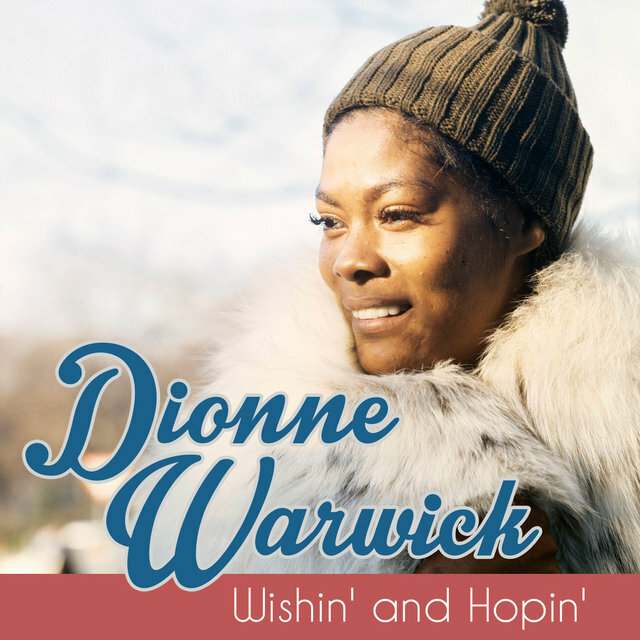 She is a pop singer of a sort that perhaps could only have emerged out of the Brill Building environment of post-Elvis Presley, pre-Beatles urban pop in the early '60s. 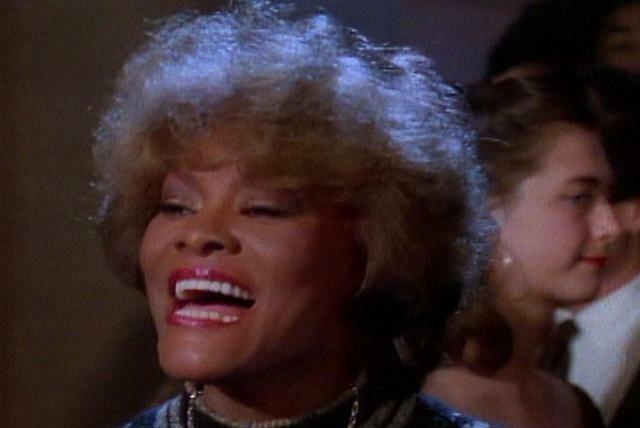 That's when she hooked up with Burt Bacharach and Hal David, songwriters and producers who wrote their unusually complicated songs for her aching, yet detached alto voice. 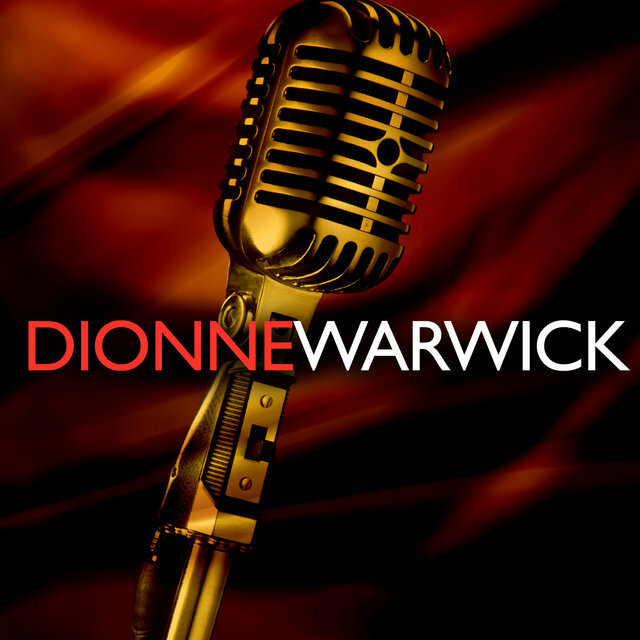 Warwick is inescapably associated with those songs, even though she managed to build a career after leaving Bacharach and David that drew upon their style for other memorable recordings, such that she remains a unique figure in popular music. 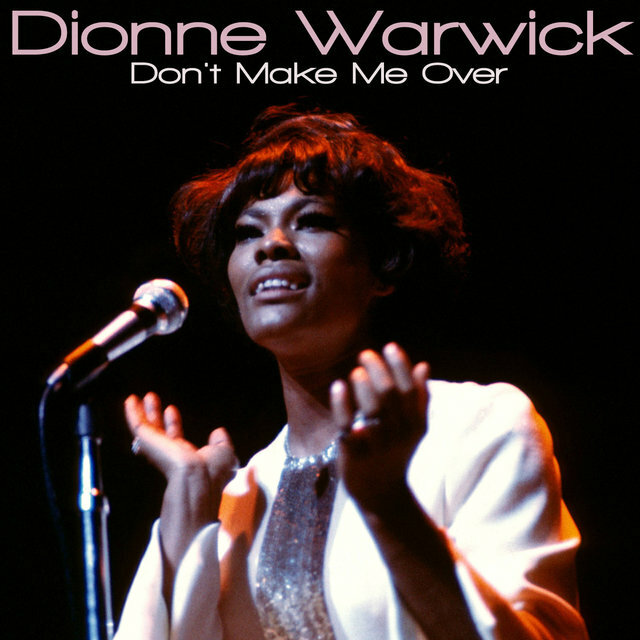 "Don't Make Me Over" peaked in the Top 20 of the pop charts in early 1963, also reaching the Top Five of the R&B charts. 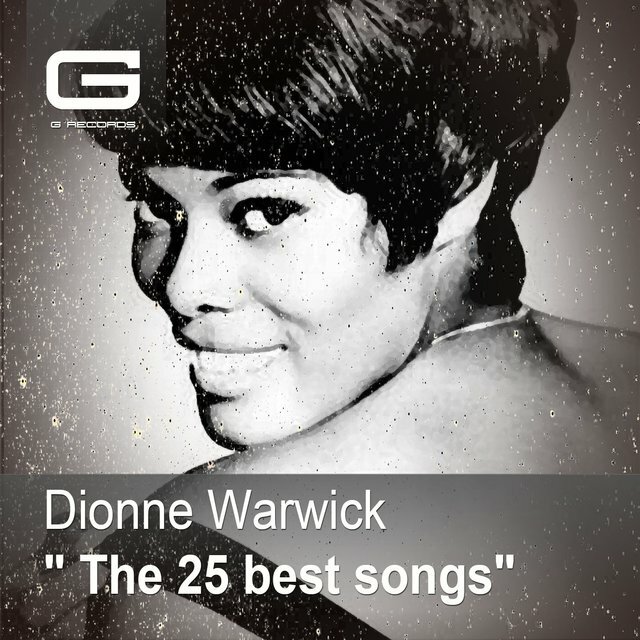 Warwick's subsequent singles were not as successful, but in early 1964, she reached the pop and R&B Top Ten and the Top Five of the easy listening charts with "Anyone Who Had a Heart," which was also her first record to reach the charts in the U.K. (There, such singers as Cilla Black and Dusty Springfield sometimes would cover her records before her own versions had a chance to become hits.) 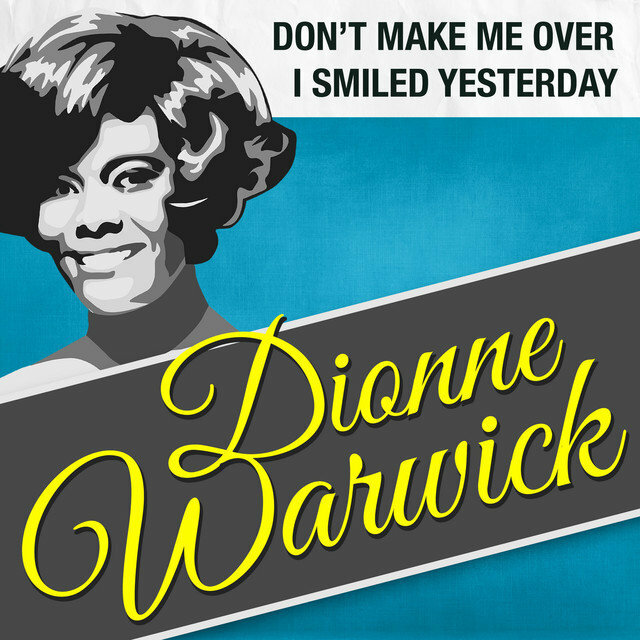 "Walk on By" followed it into the Top Ten of the pop, easy listening, and U.K. charts in the spring of 1964, and it hit number one on the R&B charts. 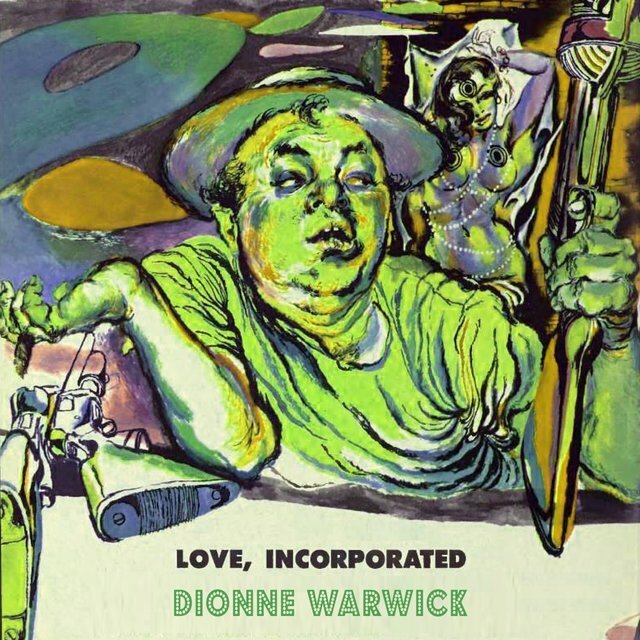 By then, the Beatles had arrived on the American scene, followed by the British Invasion, and for a while, pop artists like Warwick took a beating on the charts. 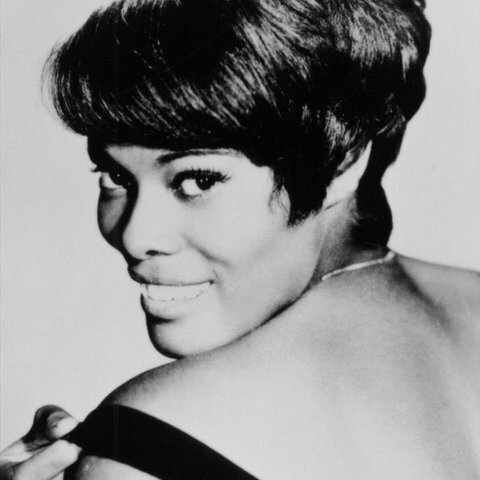 Nevertheless, the singer continued to place singles and LPs in the rankings over the next couple of years and in the spring of 1966, she returned to the Top Ten of the pop charts and the Top Five of the R&B charts with "Message to Michael." 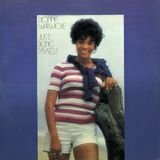 Other, more modest hits followed, including the most successful U.S. recording of the title song from the movie Alfie, which reached the R&B Top Five and the pop Top 20 in the spring of 1967. 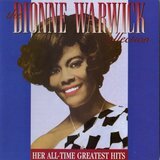 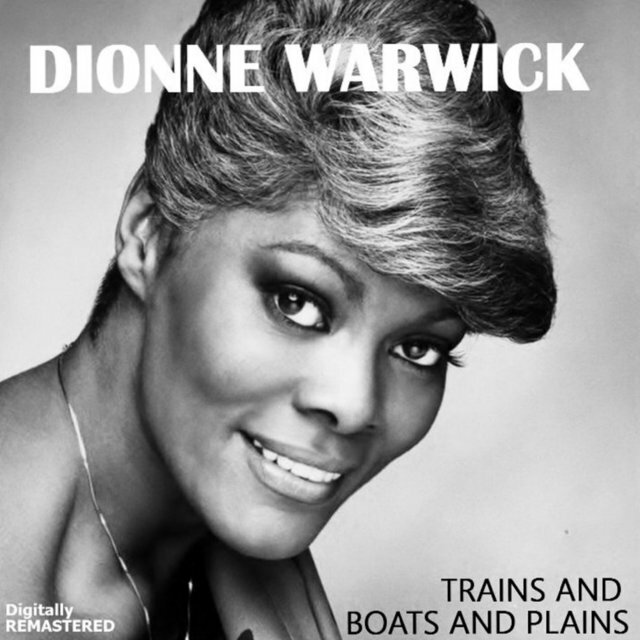 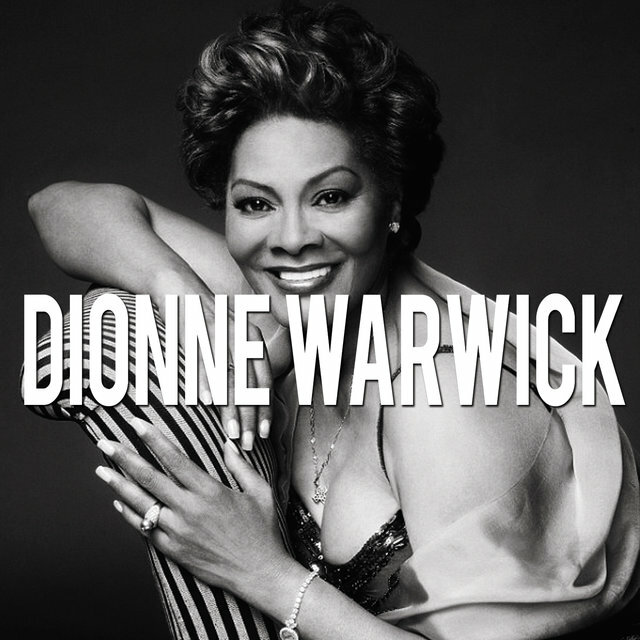 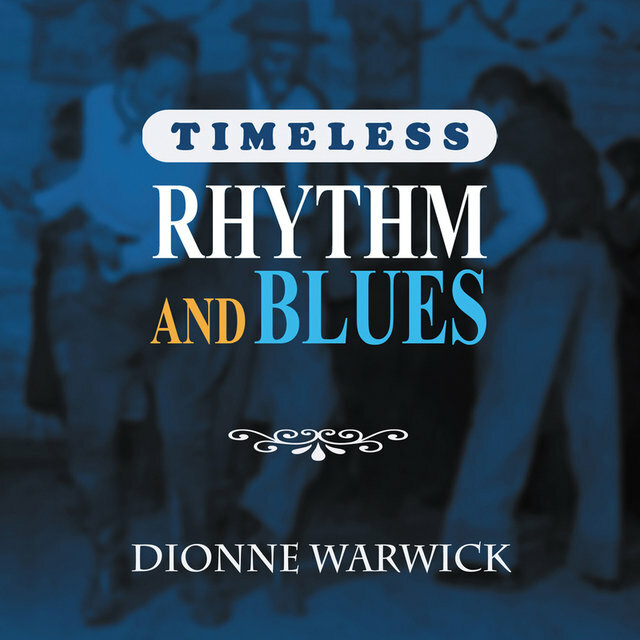 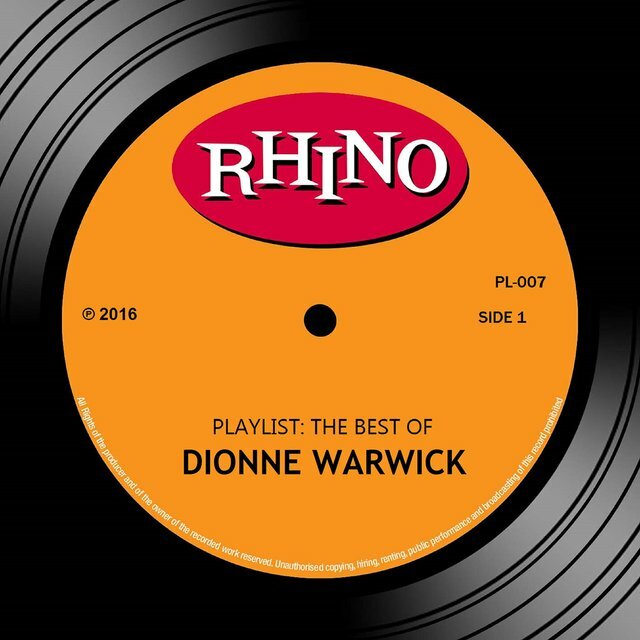 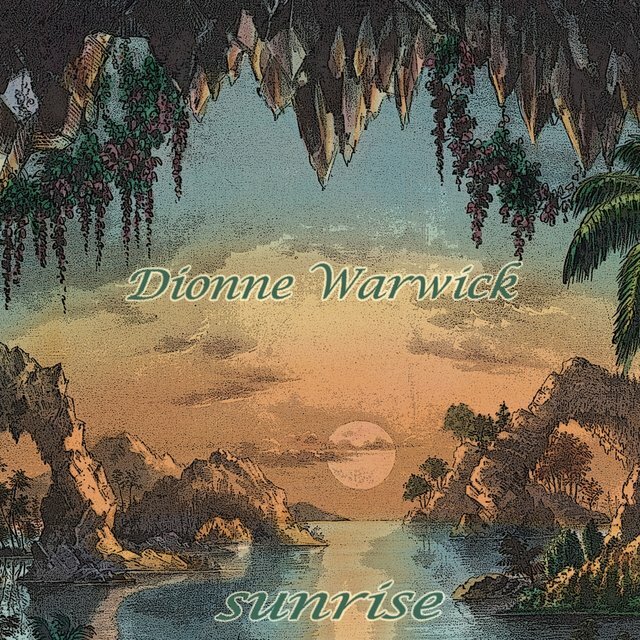 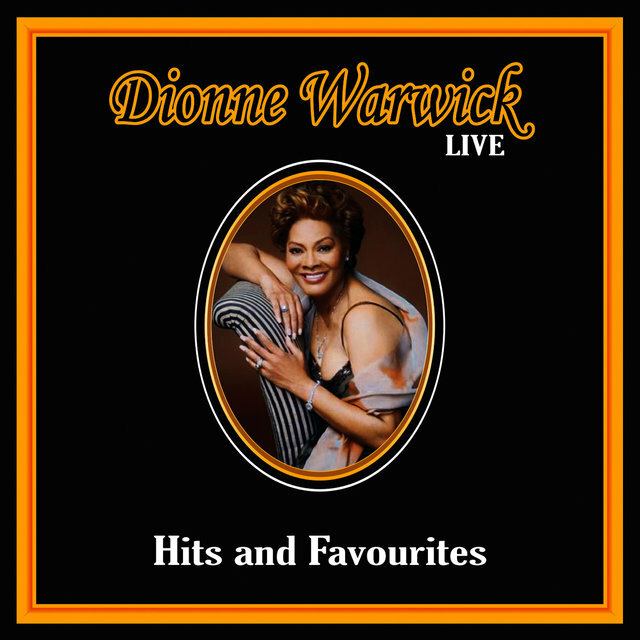 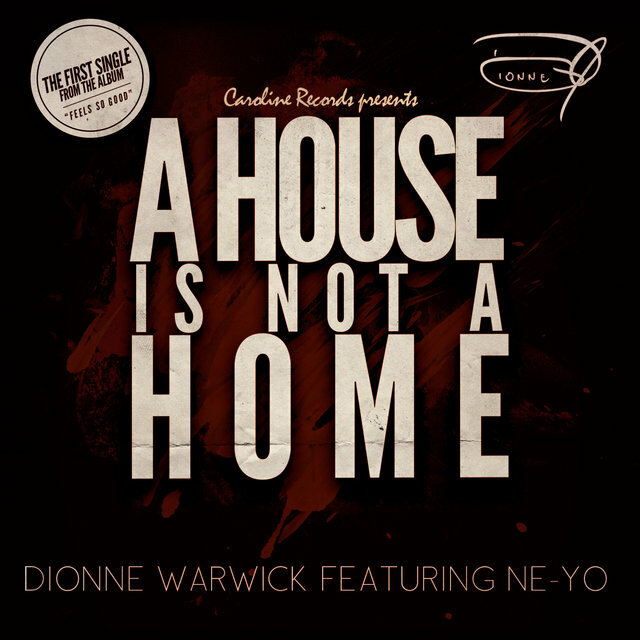 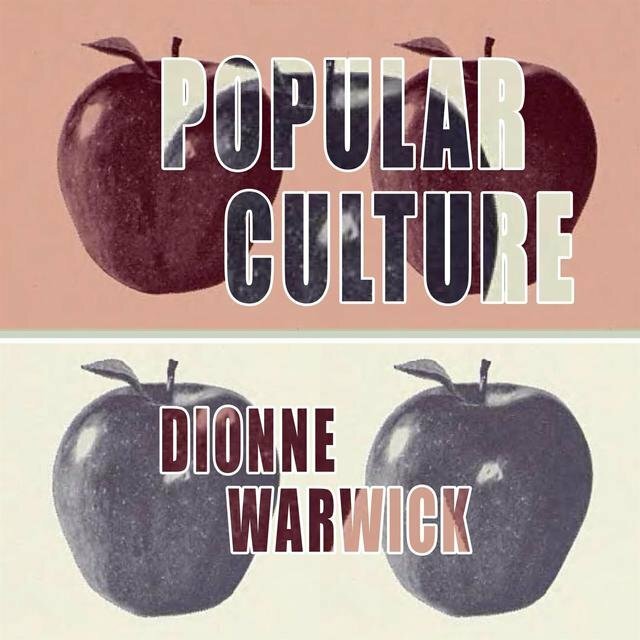 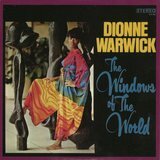 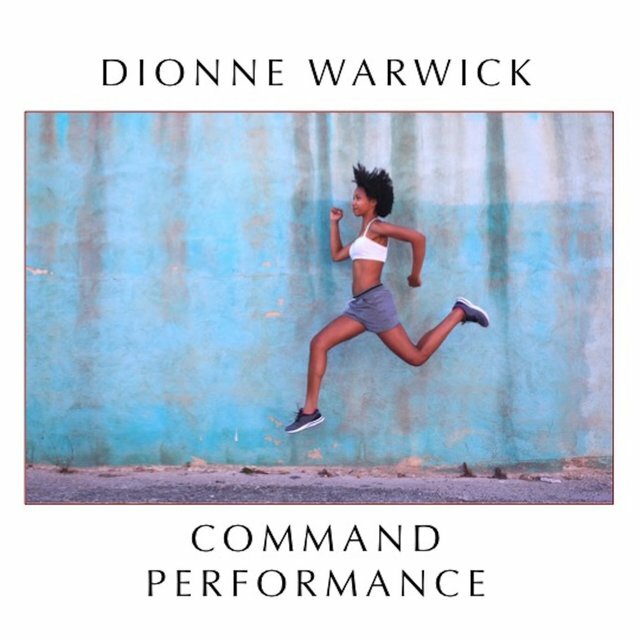 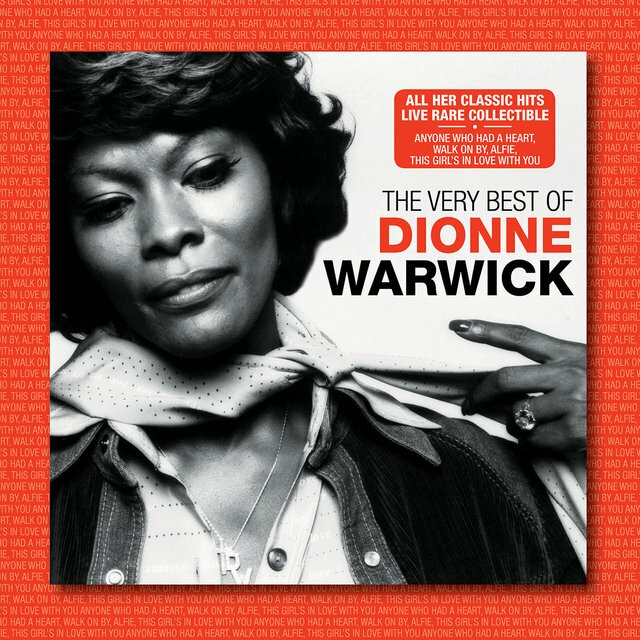 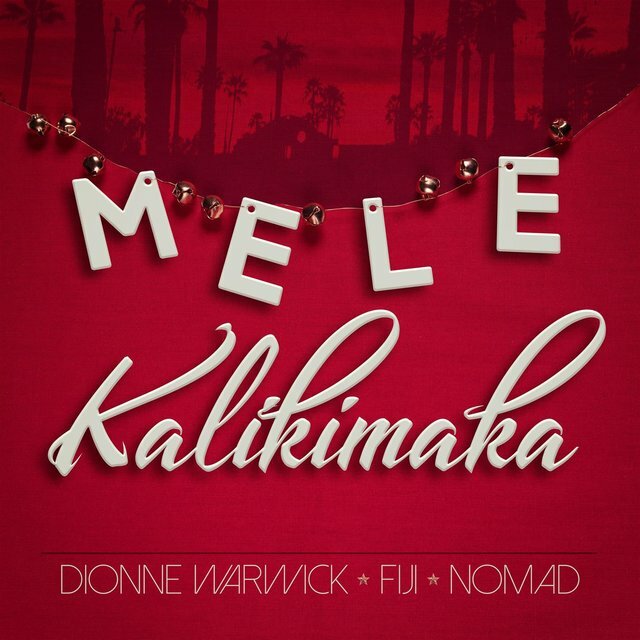 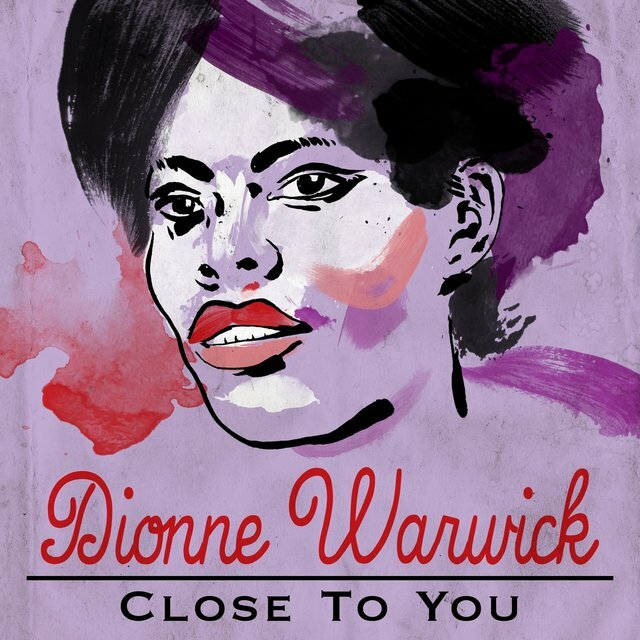 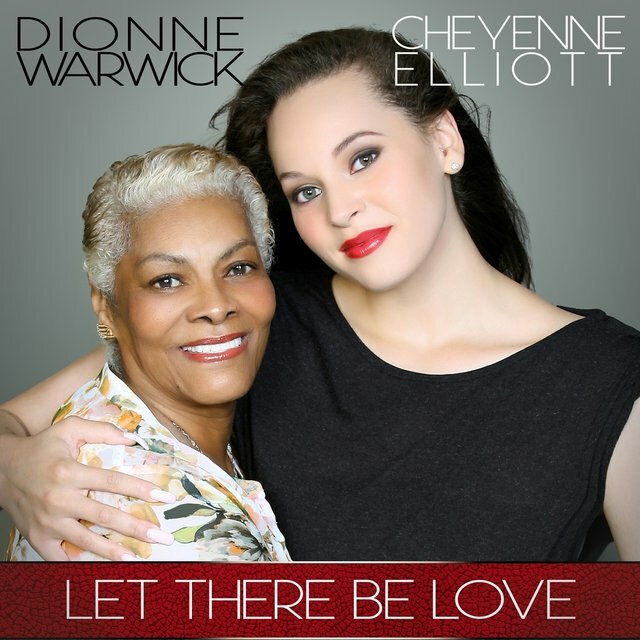 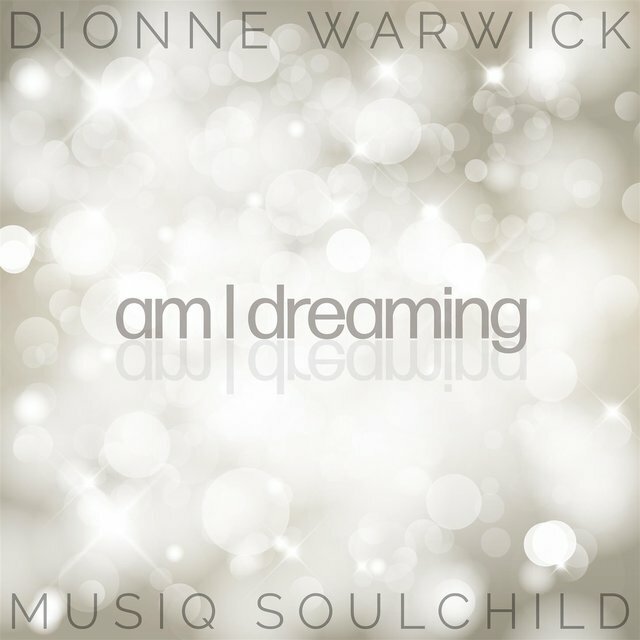 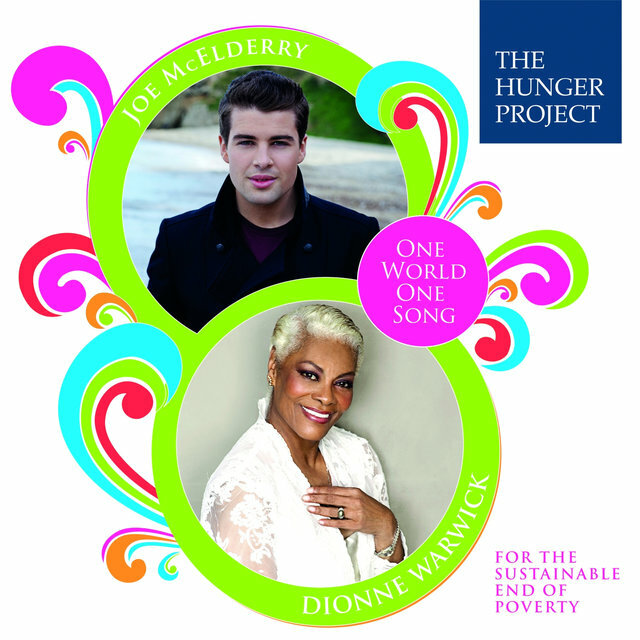 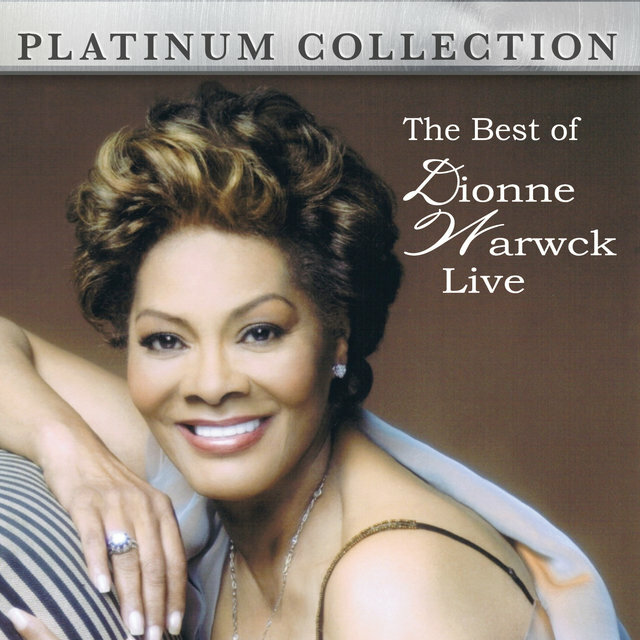 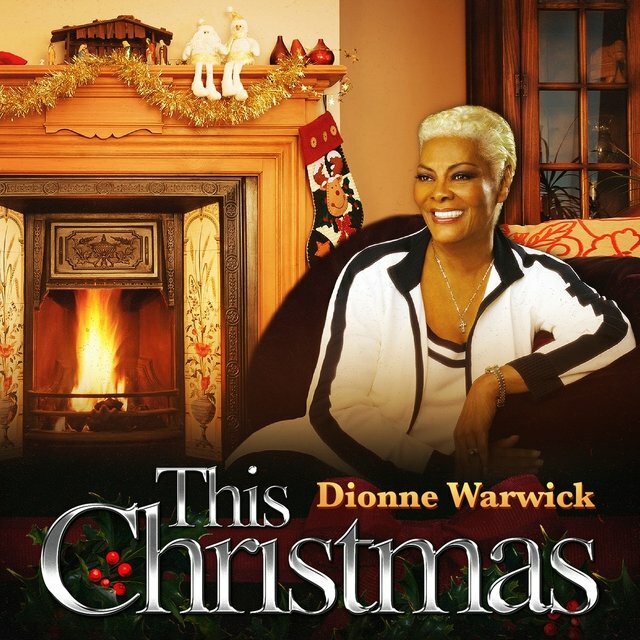 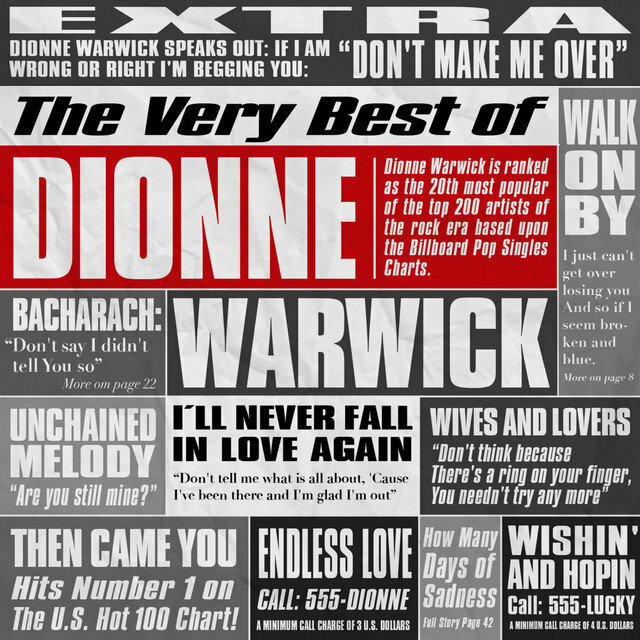 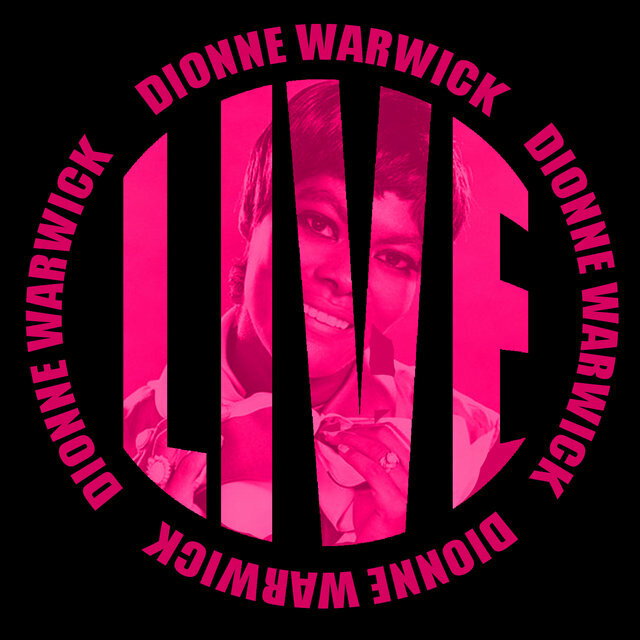 That summer, Warwick topped the R&B LP charts with her gold-selling Here Where There Is Love album and by the fall, Scepter had amassed enough chart singles to issue Dionne Warwick's Golden Hits, Pt. 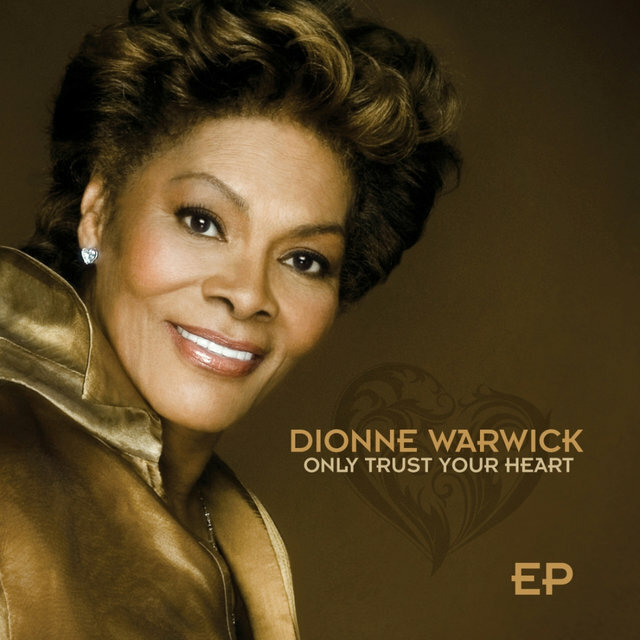 1, her first album to reach the pop Top Ten. 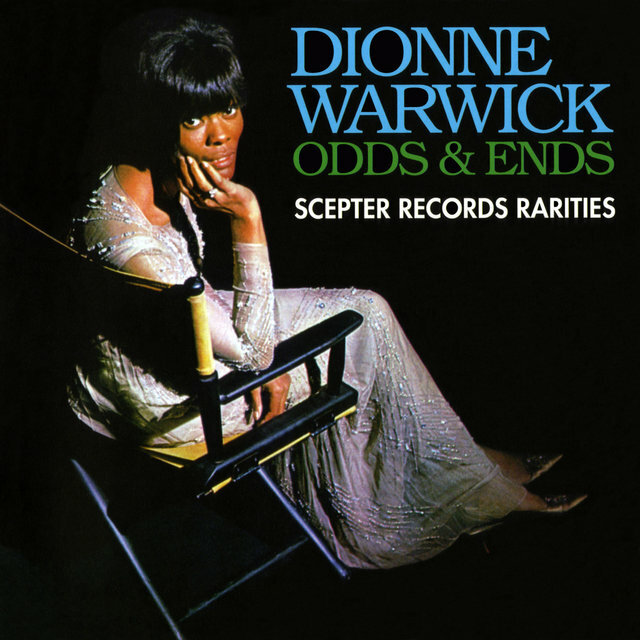 Curiously, Warwick's career reached a new level with a single not written by Bacharach and David, although they produced it. 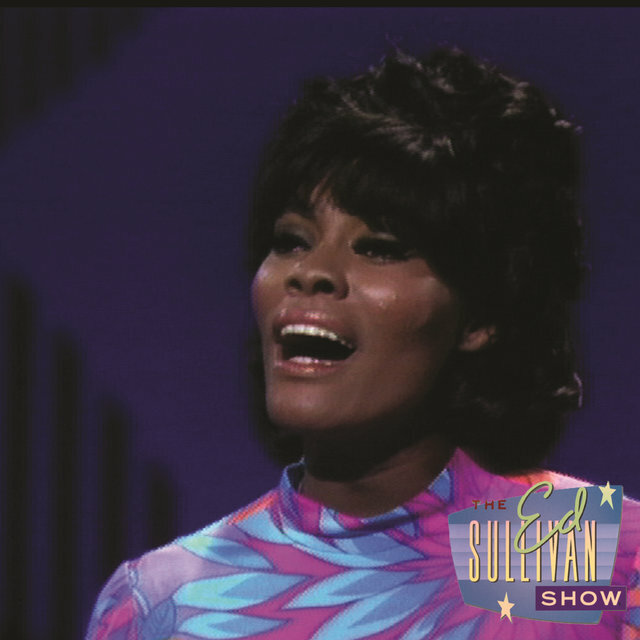 It was "(Theme From) Valley of the Dolls," written by André and Dory Previn and issued at the end of 1967. 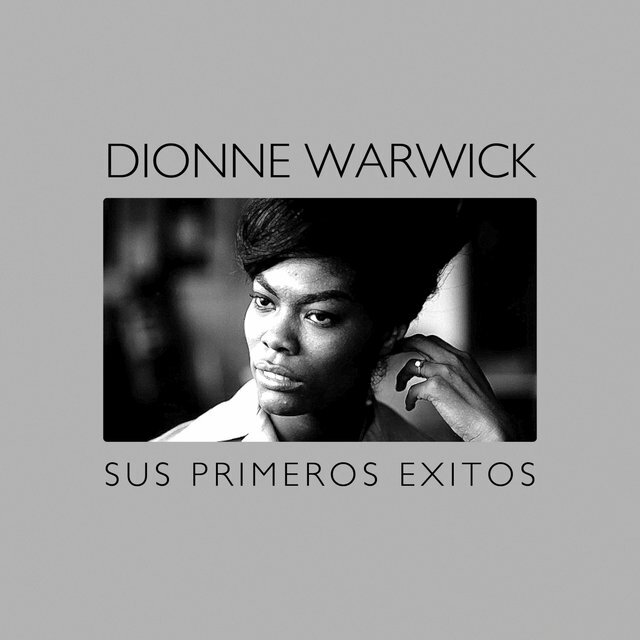 The record reached the Top Five of the pop, R&B, and easy listening charts. 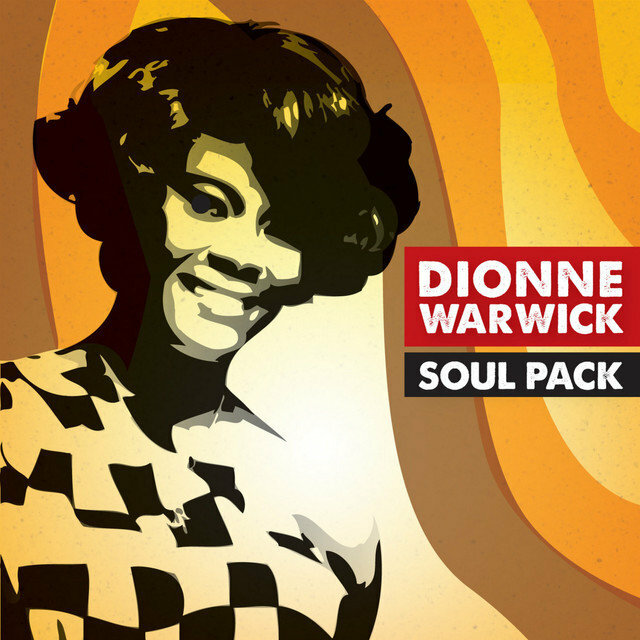 Its B-side, Bacharach and David's "I Say a Little Prayer," reached the Top Five of the pop and R&B charts, helping the single become a gold record and the Valley of the Dolls LP also made the Top Five of the pop and R&B charts and went gold. 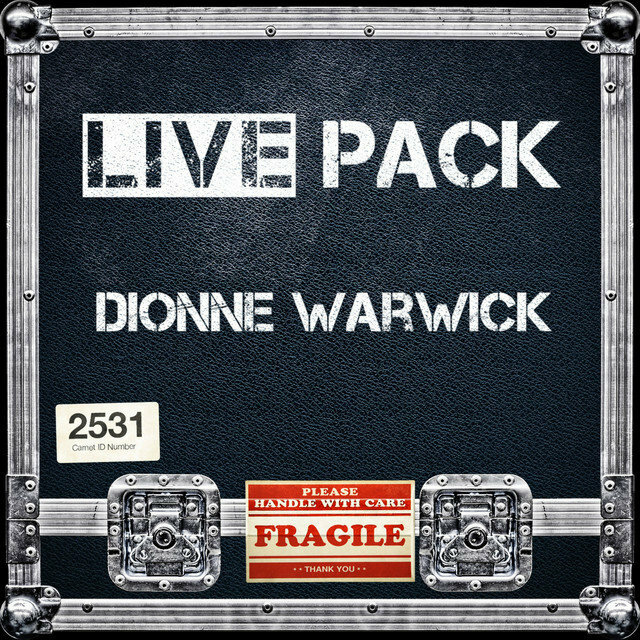 With that, Warwick was on a roll. 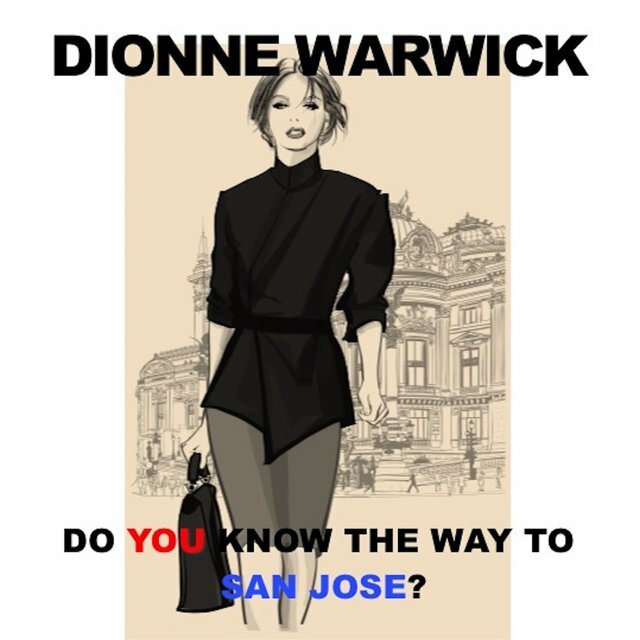 Her next single, "Do You Know the Way to San José," reached the pop Top Ten and the R&B and easy listening Top Five in the spring of 1968 and won the Grammy Award for Best Contemporary Pop Vocal Performance, Female. 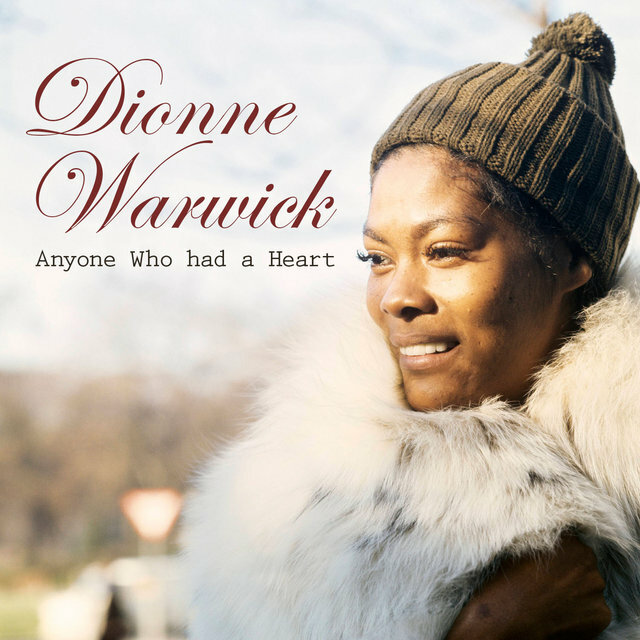 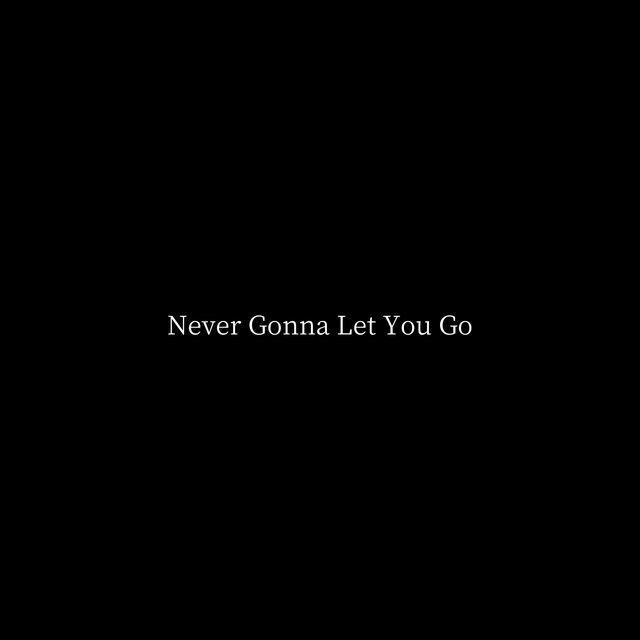 In the winter of 1969, her version of "This Guy's in Love With You," re-titled "This Girl's in Love With You," made the pop and R&B Top Ten and the easy listening Top Five and in early 1970, "I'll Never Fall in Love Again" from Bacharach and David's score for the Broadway musical Promises, Promises made the pop Top Ten and topped the easy listening charts, bringing her another Grammy Award for Best Contemporary Vocal Performance, Female. 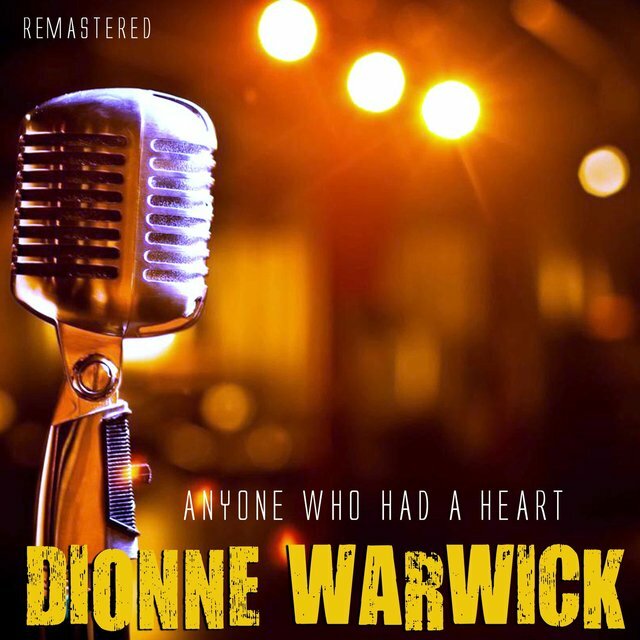 Warwick topped the adult contemporary charts in 1980 with "No Night So Long," but her next across-the-board hit did not come until she hooked up with the Bee Gees for her 1982 album Heartbreaker. 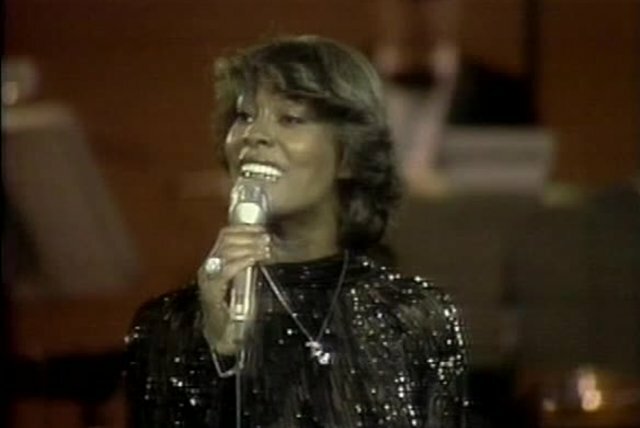 Barry Gibb produced the gold-selling LP and the three Gibb brothers wrote the title song, which made the pop Top Ten and topped the adult contemporary charts. 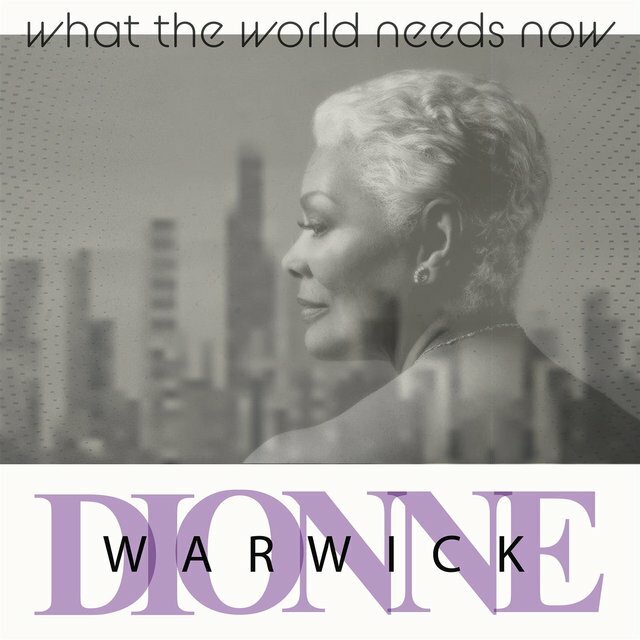 In 1985, Warwick was reconciled with Bacharach and she organized a charity recording of his and Carole Bayer Sager's song "That's What Friends Are For" to benefit AIDS, featuring Elton John, Gladys Knight, and Stevie Wonder, in addition to herself. 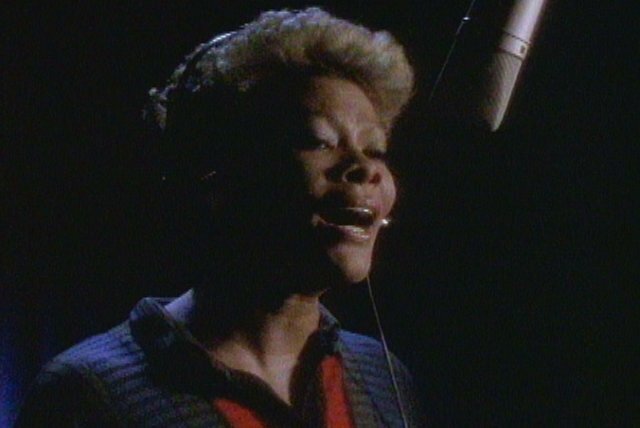 The record topped the pop, R&B, and adult contemporary charts in the winter of 1985-1986, the album Friends on which it was included went gold, and the song earned Warwick her fifth Grammy for Best Pop Performance by a Duo or Group with Vocal. 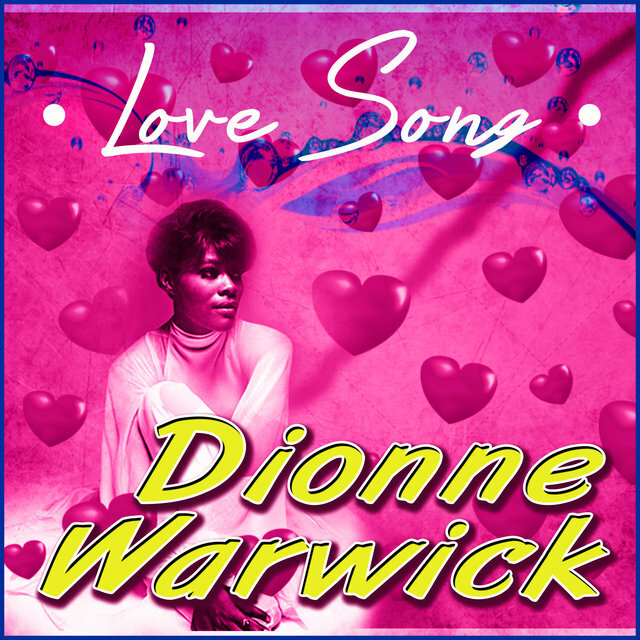 In 1987, Warwick topped the adult contemporary charts and reached the Top Five of the R&B charts with "Love Power," a duet with Jeffrey Osborne that was another Bacharach/Sager composition. 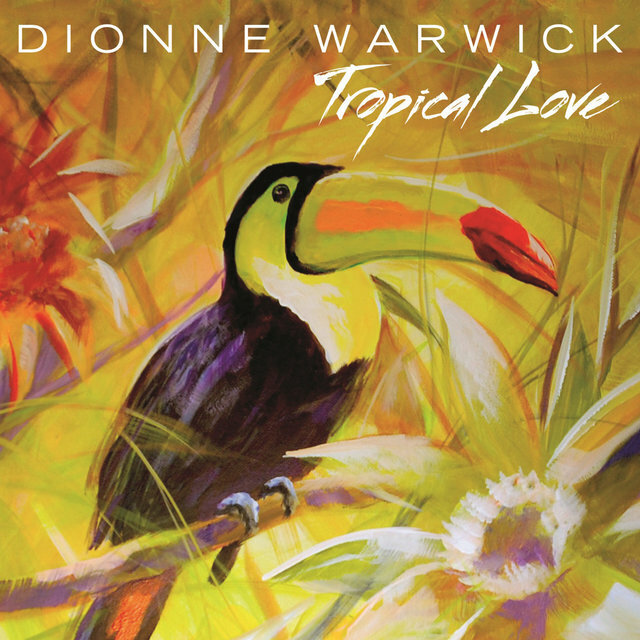 Warwick enjoyed less commercial success after the late '80s. 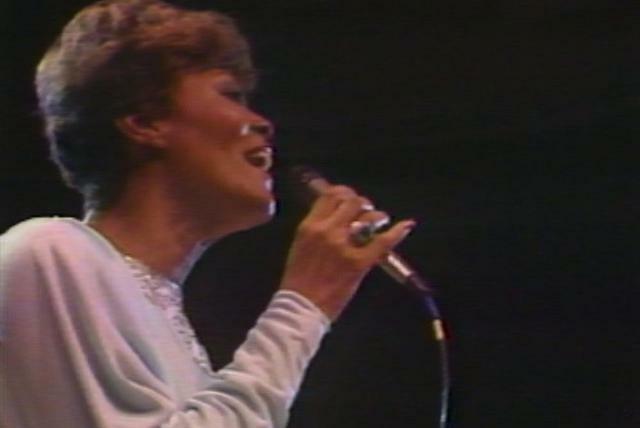 She parted ways with Arista Records after her 1995 album Aquarela Do Brazil. 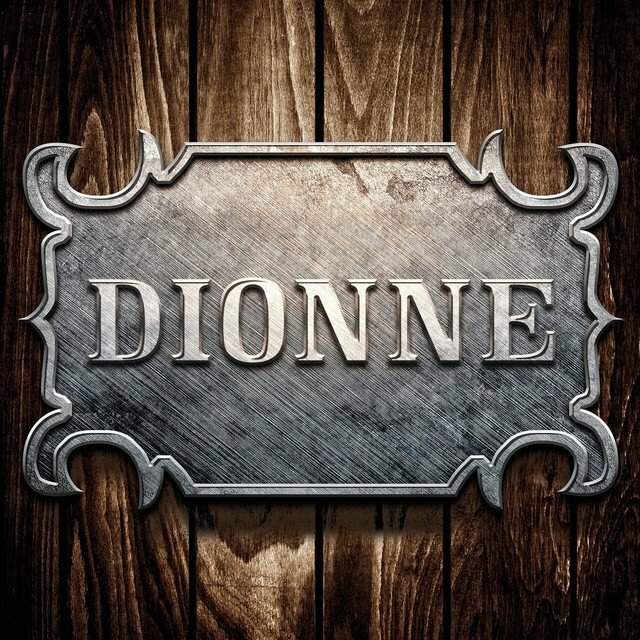 In 1998, she issued Dionne Sings Dionne, an album consisting largely of re-recordings of her hits, on River North Records.